Wow, we just received a wonderful new testimonial from a client. After receiving the first draft of the first blog post we wrote for her, she was very complimentary about the job we did for her. We write for quite a few people in the “professions,” and have never had a complaint – just praise for the way we communicate ideas for them. 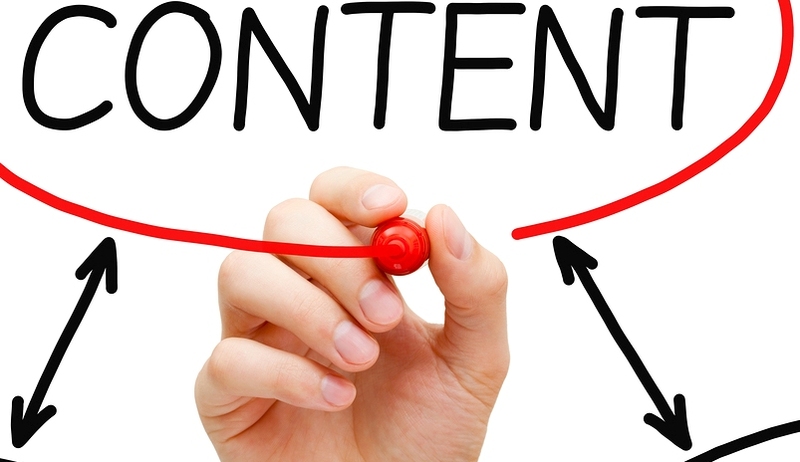 Are you too “burned-out” to do your own content writing? Would you like some help creating fresh blog posts for your website or blogsite? Does 3 months of blog posts, at one low price, sound like a good deal? By now, more than half way through the year, many of us feel like we’ve already burned too many brain cells to continue creating fresh content for our blogs. Well, that’s why we’re here – to help you generate timely content when you need it the most – and – at a Special Price. Check out the list of client niches for which we write regularly. 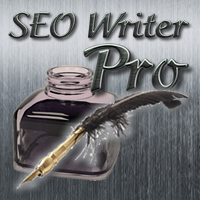 At SEO Writer Pro, we offer a package of 10 optimized blog posts, on any subject you choose, for just $450. Special Price $299! That’s a 33% savings for 10 optimized blog posts, available for an extremely limited time. Of course, we do need a little bit of help from you. We will send you a short form with a few questions that we will ask you to return in a timely fashion; one outline for each post. First come, first served, so hurry and order today! You will receive: •	10 Optimized Blog Posts •	Each post of 350-500 words •	Blog posts with 1-3 keywords each •	Timely, well-written content for your blog or website •	2-3 fresh blog posts per week, until complete **Save $150 on 10 original blog posts!